Community Open House for Mind-Body Specialties! Register: Space for the demos is limited so all newbies please pre-register at 204.487.2287 or online. Follow the Facebook event! There will be 20-30 min demo classes of a unique variety. We have created a one-of-a-kind facility that features these highly specialized exercises. 5:00pm – 5:30pm = Feldenkrais with our Colin Mehmel. Signup online. 5:30pm – 6pm = Fascia Stretch – What it is and why it is so important with our Linda Jacob. Signup online. 6pm – 6:30pm = Pilates on the Ball with Dona Watts-Hutchings Physical Therapy & Pilates. Signup online. 6:30pm – 7pm = MELT Method – What it is and why it is so important with our Ruth Baines of Annabel, Rose & Ruth at MELT Method Winnipeg inside Pilates Manitoba. Signup online. We offer private sessions, complimented with group exercise classes targeted for both athletes and wellness members.All of these specialized exercise programs are designed to be used on their own or along-with other generalized exercise & rehab programs. If you have Physiotherapy insurance coverage, you can talk with our licensed Physios who are trained in Pilates as a method of treatment and rehab, thus having your Pilates covered by insurance. We want you to feel the work rather than just talk about it. Space for the demos is limited so all newbies please pre-register at 204.487.2287 or online. Grab a friend and try all of them or just one. 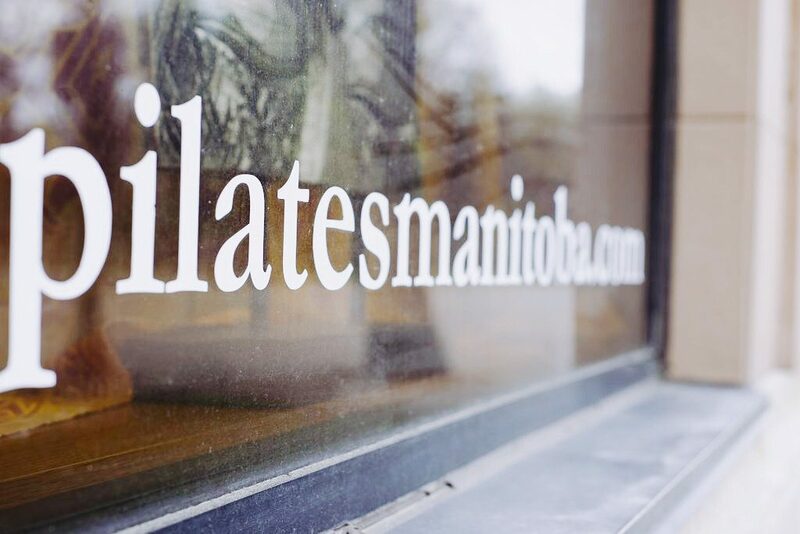 If you are already a Pilates Manitoba member already, try a new class such as MELT Method Hydration training with Annabel, Rose & Ruth at MELT Method Winnipeg or fascial stretching with ELDOA Winnipeg,both inside Pilates Manitoba. All of these mind-body exercises compliment Pilates & Yoga so if you want to amp up your regular Pilates & Yoga, or dial down pain and stiffness, come feel it for yourself. Your life changes when you change one little thing. We help you learn, practice and then change a little consistently every day. You get relief from symptoms while solving the underlying problem to keep the symptoms from recurring and get strong from the inside out.